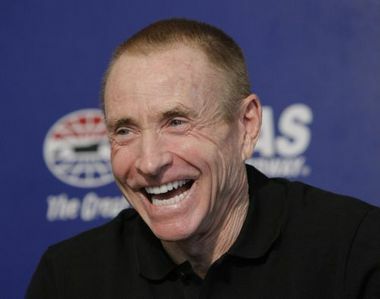 CORNELIUS, N.C. — This week’s tests at New Smyrna (Fla.) Speedway and Daytona International Speedway mark the first two tests for Mark Martin and his No. 55 Aaron’s Dream Machine race team. Martin begins his 30th NASCAR Sprint Cup season driving the No. 55 Aaron’s Dream Machine in 25 races for Michael Waltrip Racing. Martin believes the work done this week is an important step toward running well at Daytona and the rest of the 2012 season. 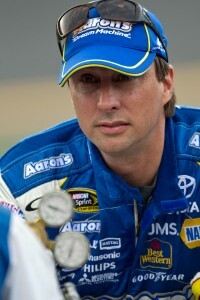 David Reutimann, the 2004 Truck Series rookie of the year, plans to return to the series in 2012, agreeing this week to run up to 15 races in the No. 92 Chevrolet for Ricky Benton Racing, mainly companion events associated with his part-time Cup schedule with Tommy Baldwin Racing. Team spokesman Rick Benton said Saturday that talks began in earnest after the team hired crew chief Jason Overstreet in early December. ML Racing announced today that Johanna Long will drive the No. 70 Biomet – Foretravel Motorcoach Chevrolet Impala for the 2012 and 2013 NASCAR Nationwide Series. Long, a Pensacola, Fl native is the winner of the 2010 Snowball Derby. She began her NASCAR career in 2011, driving a limited schedule in the Camping World Truck Series for Panhandle Motorsports. Long qualified in the 5th place position in her first start at Daytona. Her career best finish to date was 11th place at Texas Motor Speedway. 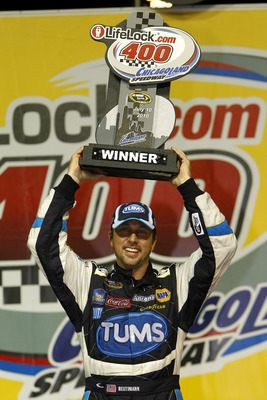 MOORESVILLE, N.C. (Tuesday, January 3, 2012) – Tommy Baldwin Racing (TBR) added NASCAR Sprint Cup Series (NSCS) driver David Reutimann to the team’s 2012 driver lineup alongside Dave Blaney. Still seeking sponsorship for both Reutimann and Blaney, details regarding car number, sponsors and team members will follow in the upcoming weeks. 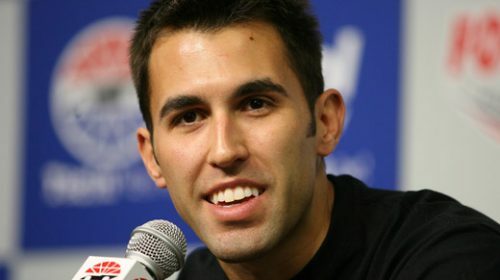 CONCORD, N.C. (Jan. 4, 2012) – Richard Petty Motorsports announced today that Aric Almirola will drive the legendary No. 43 Ford Fusion in NASCAR Sprint Cup Series competition beginning in 2012.